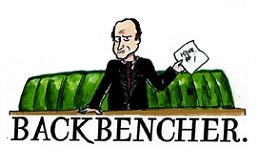 The Backbencher – An Independent Scotland? No Thanks! An Independent Scotland? No Thanks! As issues around Scottish independence dominate the political landscape, polling has found that independence is only the 8th most important issue for Scots. The Olympics showed that many remain comfortable with the dual identity of being both Scottish and British. Alex Salmond’s ‘Scolympians’ debacle was ignored by a country which has never been as narrow-minded as the SNP. However, there has been a worrying rise in the number of attacks on English people in Scotland in recent years. Police recorded 1,295 ‘racist incidents’ in 2011/12 where the victim was white and British. Since the vast majority of perpetrators were also white, the inference is that many of the victims were English. Although the SNP publically denounce such attacks, this palpable rise in anti-Englishness is a consequence of the mindset of the SNP and their belief that Scotland’s problems are caused by England. In Alex Salmond’s biography Against the Odds, it is revealed that he is fan of this passage from R.S. Thomas: ‘For it is England that has been the winter on our native pastures and we must break their grip, and the grip of all the Quislings’. This is the Nationalist philosophy in a nutshell. Despite the SNP tendency to blame all ills on England, it is worth noting that Scotland’s state spending/GDP ratio (roughly 53%) is higher than almost every developed nation. Scotland therefore gets a generous deal under the current system. Since a separate Scottish currency would pose too much risk, Alex Salmond once saw the Euro as a way of achieving monetary independence from England. Unfortunately for Mr Salmond, the Euro crisis has forced a rethink. The SNP now wishes to remain part of a ‘sterling area’. The problem with this strategy is that it shines a light on the bizarre contradictions of the SNP’s vision. Independence, without the ability to set interest rates and print money, is not really independence at all. It is little more than a tinkering with the constitutional law – and as polling shows, Scots have far more pressing concerns than that. Furthermore, the Euro crisis has revealed that monetary union is vulnerable to collapse unless accompanied by political and fiscal union. 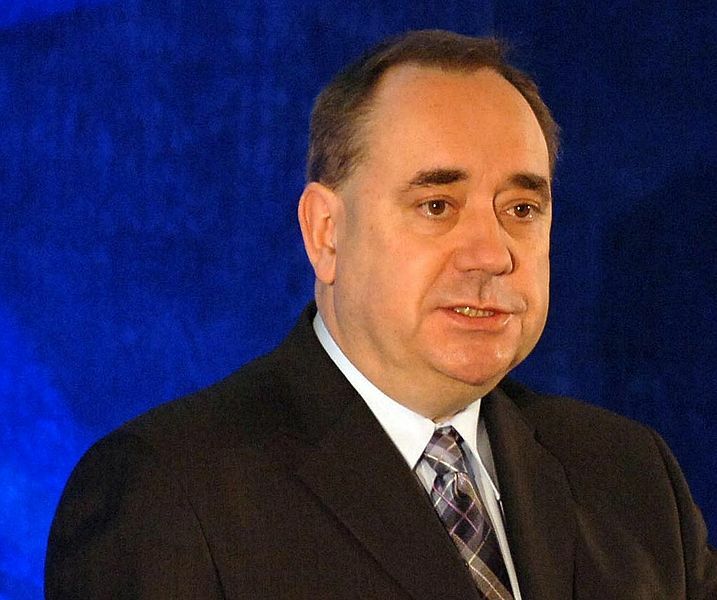 Alex Salmond’s strategy is therefore not only a contradiction in terms – it is positively upside down. 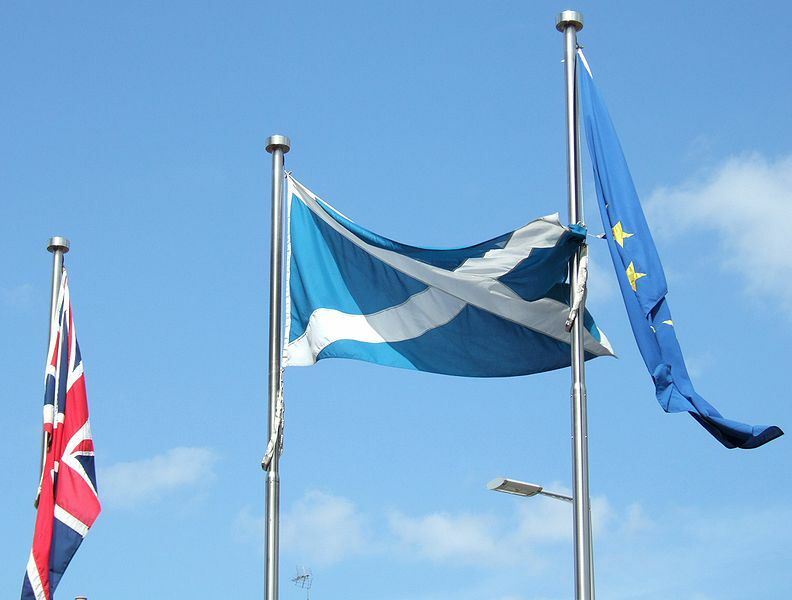 Throw into the mix the fact that an independent Scotland would have to negotiate entry into the EU – and that a condition of membership is adoption of the Euro – it becomes clear just how much of a tailspin the SNP are in. But leaving this to one side, let us suppose that Scots do decide to separate from the UK in 2014. What would an independent Scotland look like? The first point to note is that Scotland can make it alone. There has been much scaremongering in the press about an intrinsic inability of Scots to self-govern, or that it is not economically viable to do so. This is both disingenuous and, more importantly, it plays into the SNP’s hands. The question is not can it work, but rather, is it desirable? If the markets (loathed as they are) decided that Scotland was heading for a Yes to independence vote, it is likely that there would be a significant movement of capital investment from Scotland to England. This may well be short term, but it would not get the ‘new state’ off to a good start. Mr Salmond has said he will fund Scotland’s spending through North Sea oil (there are an estimated 24 billion barrels of oil worth £1.5 trillion). This is interesting for a number of reasons. Firstly, it does not seem compatible with the SNP’s pledge of a ‘greener Scotland’ focused on renewable energy. Secondly, the wealth generated by oil drilling will be cancelled out by the end of subsidies from Westminster. 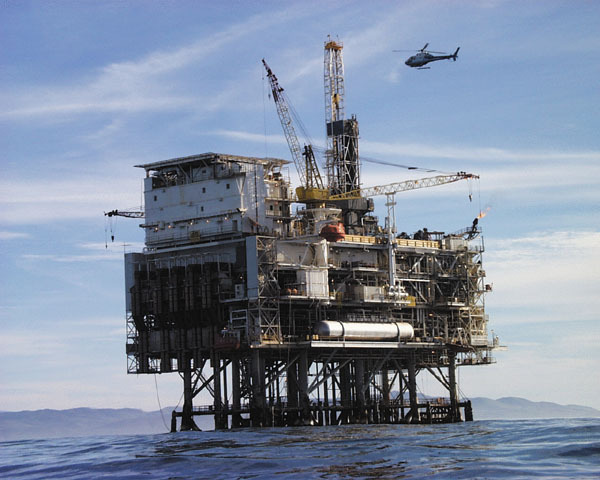 Thirdly, a focus on oil is short-sighted, and when reserves run dry Scotland will confront the same socio-economic problems it has faced since the decline of shipbuilding. Independence may bring a honeymoon period, but what of Scotland’s future? Perhaps most terrifying of all, we may yet see Alex Salmond ordained as Scottish President. Mr Salmond is too astute (and too much a sycophant to public opinion) to publically raise the monarchy issue. However, many SNP members have said they want a referendum on the monarchy, in the event of a Yes vote in 2014. A sober analysis of the SNP vision uncovers more questions than it answers. Although Scotland could go it alone, there is nothing to suggest that it should.